House Captains are elected by the children in their House after giving a speech about what they can offer their House. 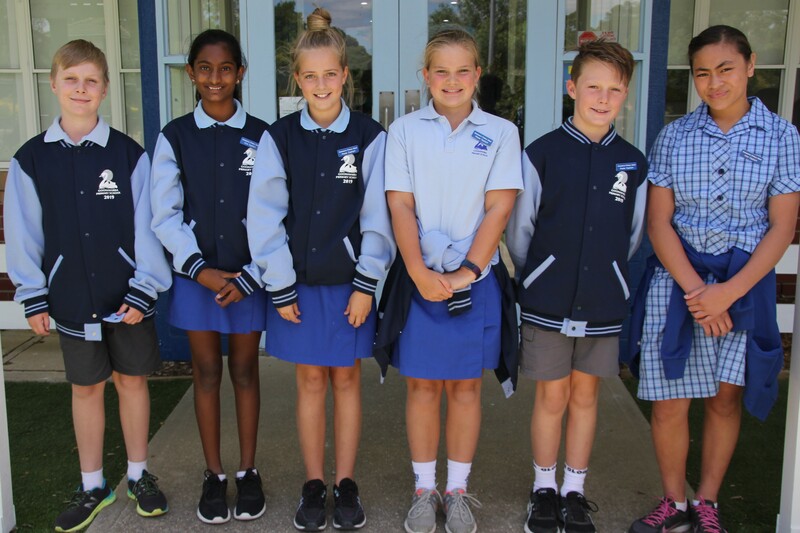 All children in grade 3-6 vote for their House Captains. 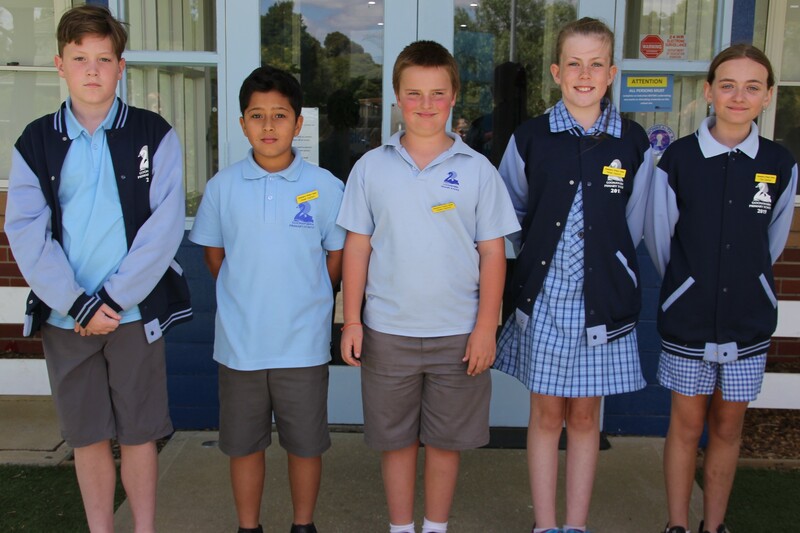 This year we have 3 House Captains and 3 Vice Captains selected for each House. 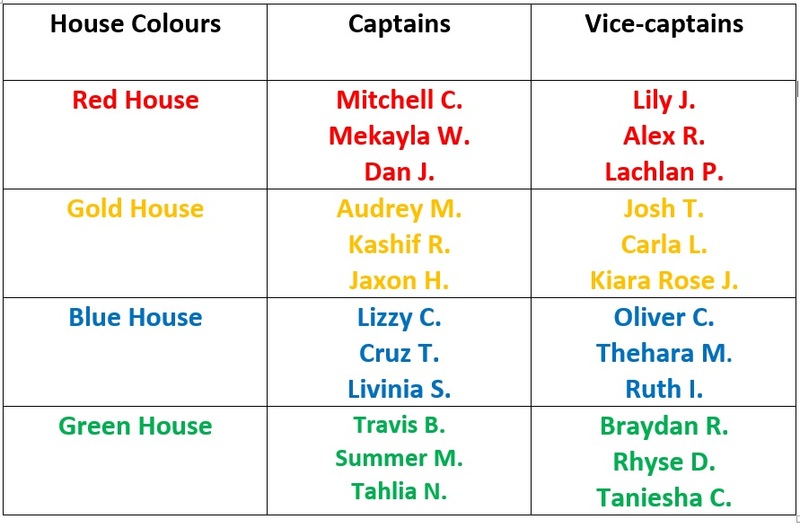 House Captains have a lot of responsibilities throughout the whole year. Some of these are listed below. Assisting with the running of House sports and Interschool sports. Making a speech if their House wins the sports. 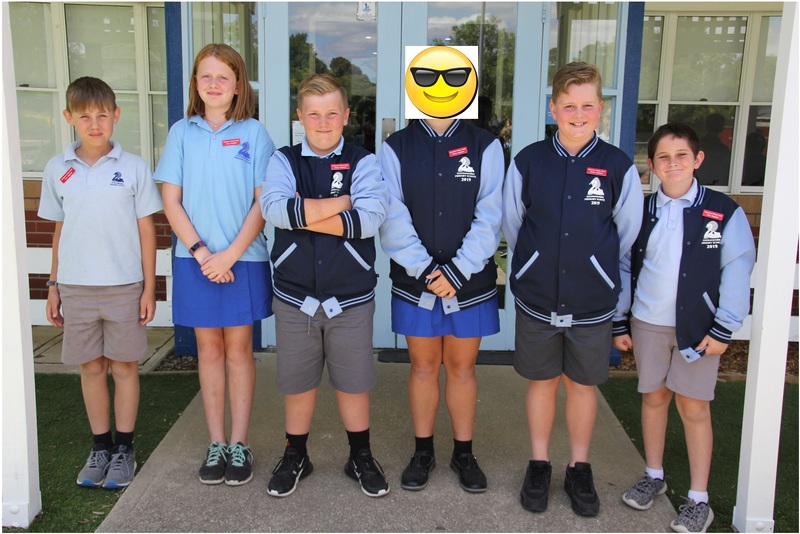 winner of each week’s competition at Assembly each Monday. Assisting teachers in lots of different ways both inside classrooms and in the playground. 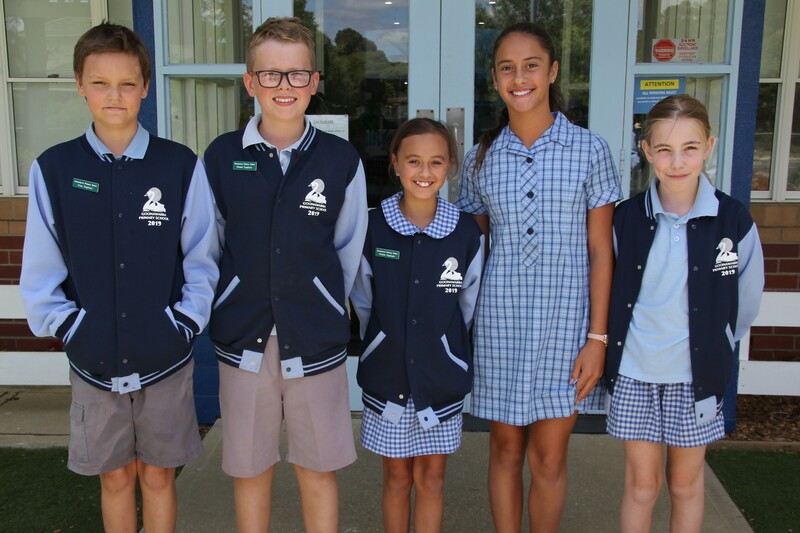 House Captains have a very important role in our school.